Jon Humphries joins the Providence Homes team! 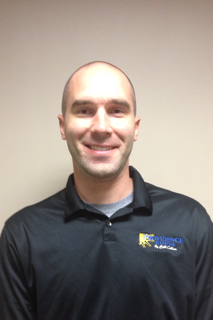 Jon moved from Gainesville, Florida 3 months ago with a Bachelor's Degree in Business Administration. He is currently finishing a Master's Degree in Construction Management at the University of Florida. We're very excited to have Jon join the company as an Estimator, bringing along his ongoing knowledge and expertise. Welcome!